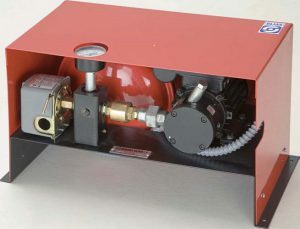 Compact fire-fighting equipment for automatic supply in fire-fighting installations. Super compact. Measures: 65 cm x 50 cm. Enables its installation in small spaces. 33% less surface area is required for installation. 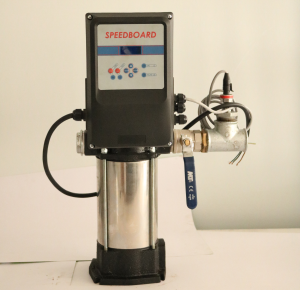 – Controls the missing of air in the accumulator, avoiding the rate. – It works with ALTERNANCE AND WATERFALL. 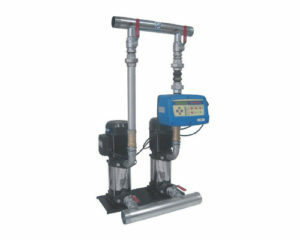 – Protection from the missing of air in accumulator. 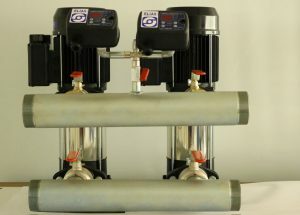 Set for the supply or the increase of the pressure for clean waters. 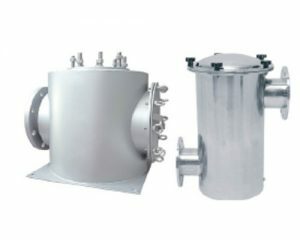 Monophasic equipment and three-phase equipment. Bomba multicelular horizontal para aguas limpias. Adecuada para grupos de presión en viviendas unifamiliares, riegos por aspersión, etc. 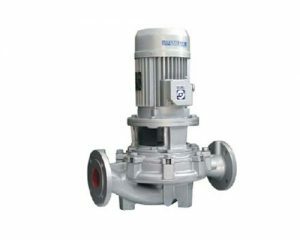 Multistage horizontal centrifugal pump for clean water, very silent. 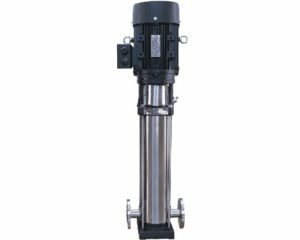 Vertical multi-stage centrifugal pump for clean water, very silent. 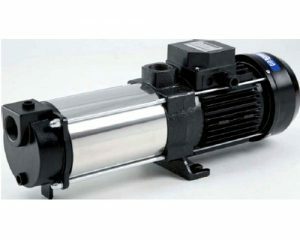 Suitable for domestic and industrial water supply, booster sets, irrigation systems, firefighting, car wash, etc. 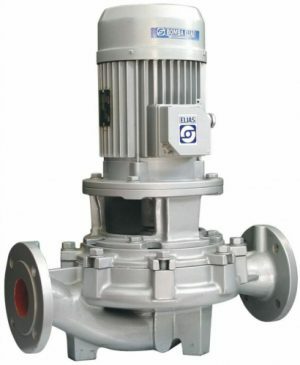 Vertical multi-stage centrifugal pump for clean water. 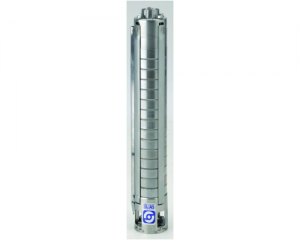 Pump casing and shaft in Stainless steel. 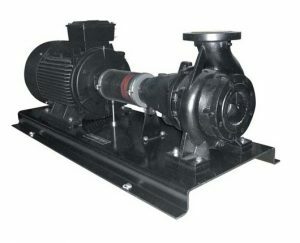 Volumetric pump for clean water. No blocking even when not used for long lengths of time. 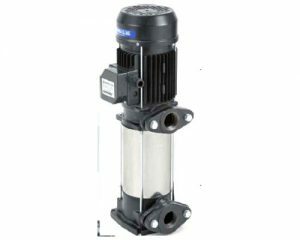 Suitable for small flows and medium heights. 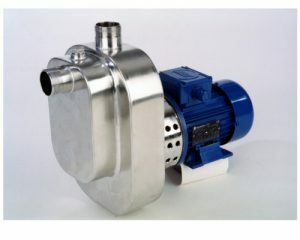 It can be supplied forming part of an automatic booster set. 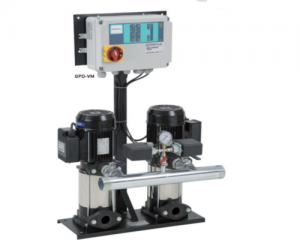 Variable Speed System for automatic booster sets for the supply of water at constant pressure and variable flow. 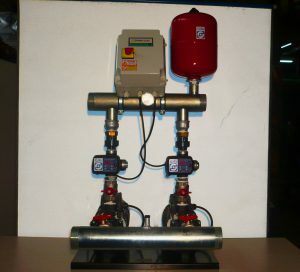 Electromechanical pressure group GP1 / GPD / GPT / GP4. 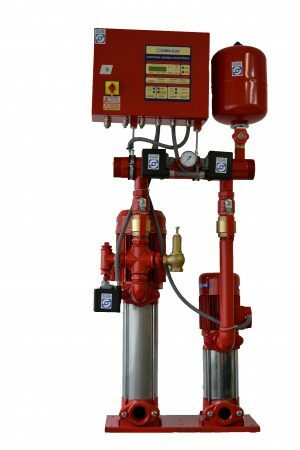 Fire fighting equipment for automatic supply in fire fighting installations. 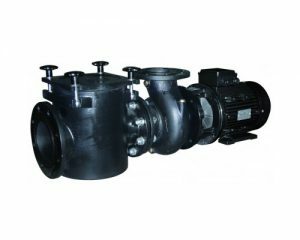 Main or flow centrifugal pump, one or more pumps can be assembled to supply the total flow necessary for the installation. 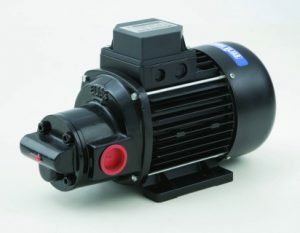 Volumetric electric gear pumps. Self-priming. With built-in safety valve. 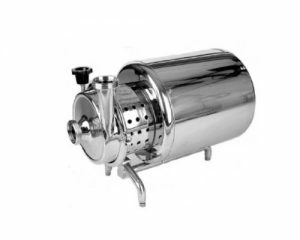 Ideal for applications of fuel oils, lubricants, animal and vegetable fats, etc. 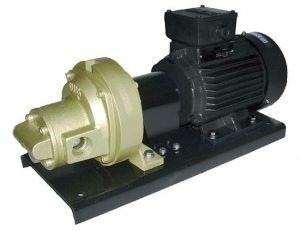 Volumetric gear pumps. Self-priming. With built-in safety valve. 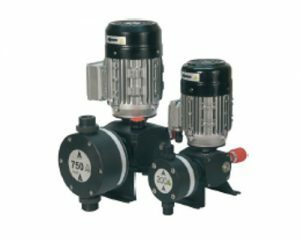 Diesel oil pressure groups, single GPG or double GPG-D, incorporating self-priming gear pumps. 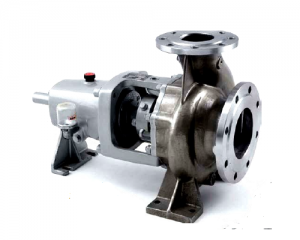 Single-stage centrifugal pumps specially constructed as per DIN-24256 for chemical products with closed impeller. 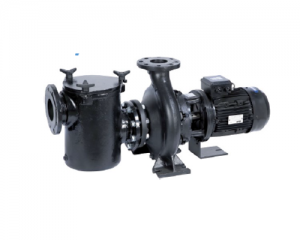 Horizontal centrifugal pumps DIN-24256, specially designed for pumping thermal fluids at high temperature and half pressure, without needing any type of external cooling. 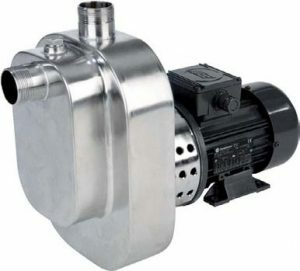 A wide range of centrifugal pumps according to DIN- 24255 standards. EN 733. 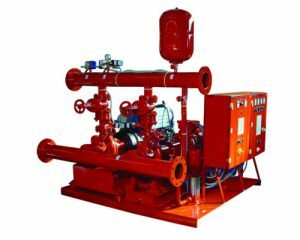 Uses: general services,fire-fighting sets,agriculture,water supply,irrigation, etc. 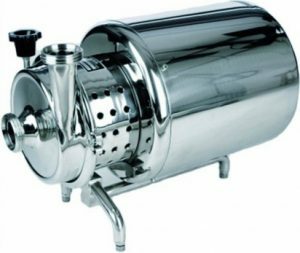 Applications: Fluids of low viscosity, clean or almost clean, without fiber content or solid particles. 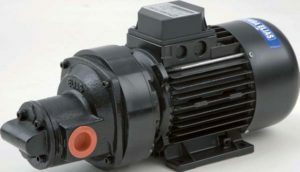 The IAC pumps are Centrifugal, single-stage, with suction and discharge in-line, one opposite the other, in monoblock construction for horizontal or vertical mounting. 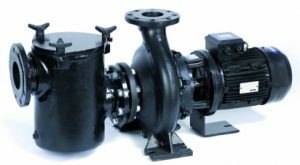 Centrifugal monoblock auto-suction sanitary pump with priming chamber. 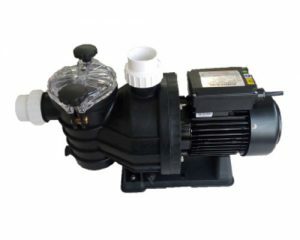 Sanitary centrifugal pump, monoblock easy to assemble and simple to maintain. Mirror finish inside and outside, completely sanitary. 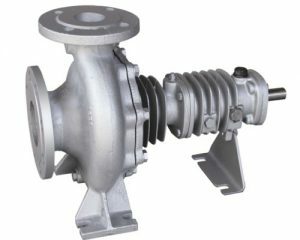 Sanitary, monoblock centrifugal pump sanitary, that can be used for any type of liquid that does not exceed 350 cps. viscosity. 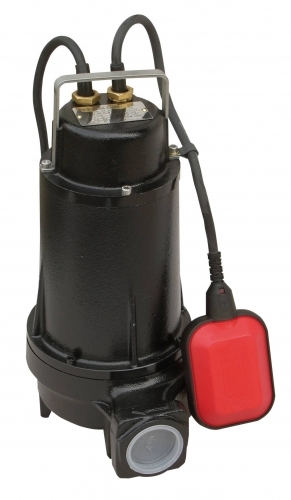 Vortex and bi-channel submersible pump (for fibrous and abrasive liquids). 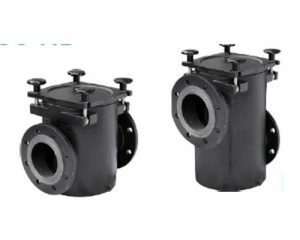 Supplied in two versions: Vortex and bi-channel (for fibrous and abrasive liquids). 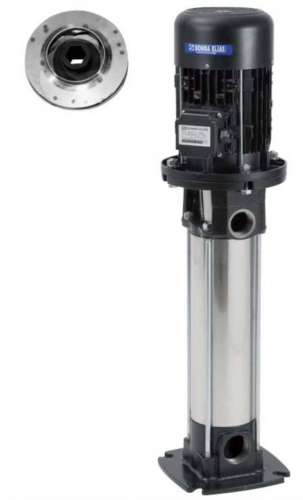 For domestic and industrial use for water with solids, mud, ferments or particles in suspension. 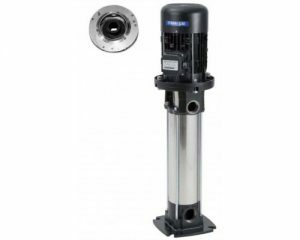 The advanced design of this submersible pump allows the passage of solids of a considerable size. 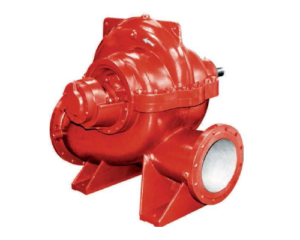 Built entirely in cast-iron with stainless steel shaft, nuts, bolts, etc. 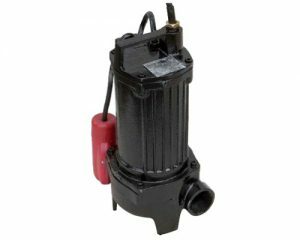 Submersible pump for both domestic and industrial uses for water with solids, mud, etc. in suspension. 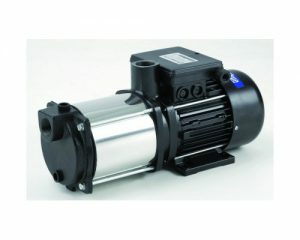 For both domestic and industrial uses for water with solids, mud, etc. in suspension. 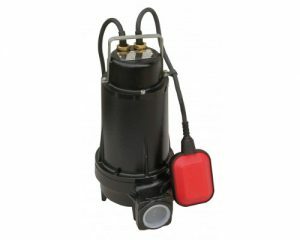 Multi-stage submersible pump with excellent resistance to abrasion. 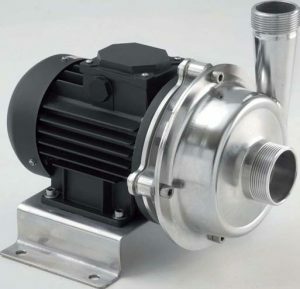 For wells with a minimum diameter of 4″ (pump diameter: 97 mm). 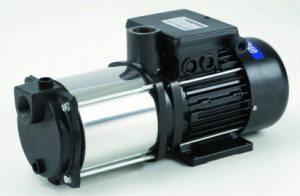 The SL II pumps series are Self-priming electro pumps for swimming-pools, with built-in pre-filter of great capacity. 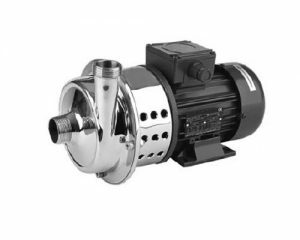 The wide range of SL pump series allows to reach high performances from 0, 8 Hp up to 3 Hp and an extremely low noise level. 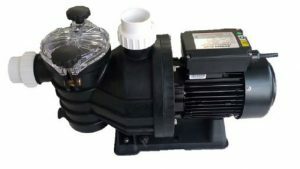 Especially designed for fountains, public swimming pools, aqua-parks, Olympic pools and spas. 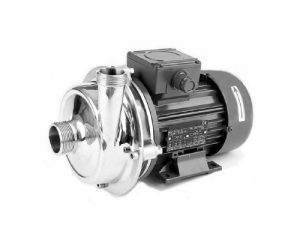 GOLLIAT/H/SP is a centrifugal pump, ideal for big flow rates at low pressure. 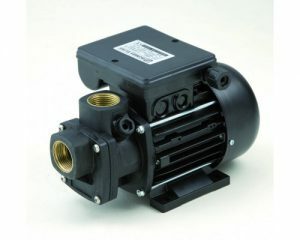 Its hydraulic design allows for reaching high performances with an extremely low level of noise. 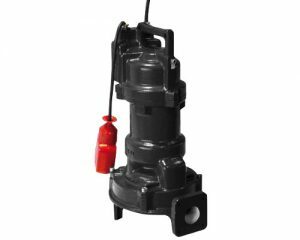 The series STH and STV, corresponds to a range of pre-filters of great capacity, which allow to catch any solid body in suspension in the fluid, thus avoiding its advance to the hydraulic unit of the pump. 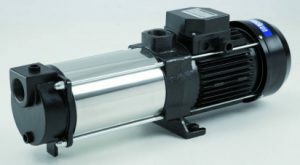 The HB series corresponds to a range of high capacity pre-filters, which allow to trap any solid body in suspension in the fluid, thus avoiding its hydraulic joint advance of the pump. Both its hermetic closure system and easy opening are made possible thanks to its 4 folding inserts of great security. 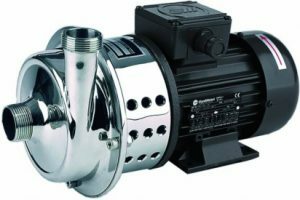 The DOSTEC dosing pumps are heavy duty, high precision diaphragm pumps for dosing liquid products. And a commercial will immediately send you our updated rate.